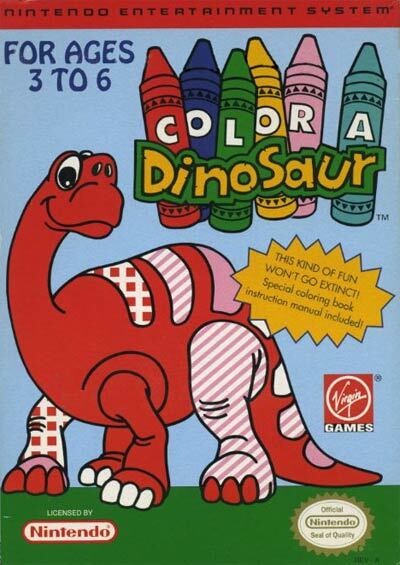 In this kid friendly painting game, youngsters are able to color 16 dinosaurs. Now you can color without having paper or crayons. Choose from 16 different dinosaur outlines including Tyrannosaurus Rex, Triceratops, Pterodactyl, and Brontosaurus. After selecting an outline, determine what colors you are going to use with four palettes and 11 colors.